You won't want to miss the spiritual insight that you will receive in reading this month's Best Picks! Order soon before they disappear! 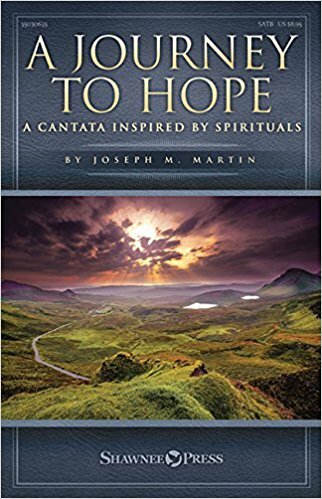 Revealing profound truths about the church and her unique part in the Kingdom of God, this book continues to amaze believers more than thirty-five years after its first publication. 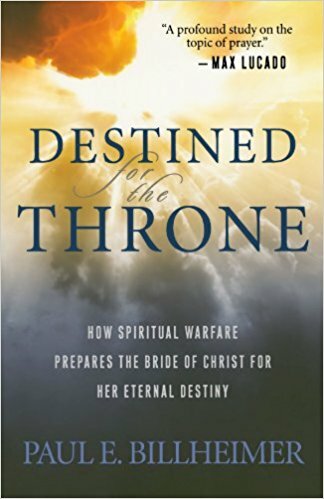 Its down-to-earth style and biblical insights provide the reader with a rare glimpse into the eternal plan of God to provide a bride, a reigning companion, for His Son. Inspiring, challenging, and often surprising, this book will transform how you view your relationships with the heavenly Bridegroom Jesus and rekindle an excitement for the awesome privilege of prayer. Discover the full revelation of what Jesus accomplished for you through His death and resurrection! 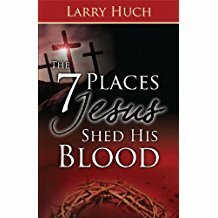 Pastor Huch’s fresh insights and deep revelations will show you the power to save, deliver, and heal through each place Jesus shed His blood. Go step-by-step with Huch as he takes you to the garden of Gethsemane, where Jesus sweat drops of blood, to the whipping post where His back was laid bare by the thirty-nine lashes, and finally to Calvary, where Christ endured the agony of having spikes driven through his hands and feet and a soldier’s spear thrust into His side. Every place Jesus’ blood was shed will become a life-changing connection for you to receive the redemptive blessings of God. Experience them now in The 7 Places Jesus Shed His Blood.